Yann Brys is constantly in the news – Yann Brys here (Hotel Brach), Yann Brys there (Saulx les Chartreux ) and soon to be in Singapore! There have been so many announcements about this MOF pastry chef (French Master of Culinary Arts Award), that it is difficult to have missed them. 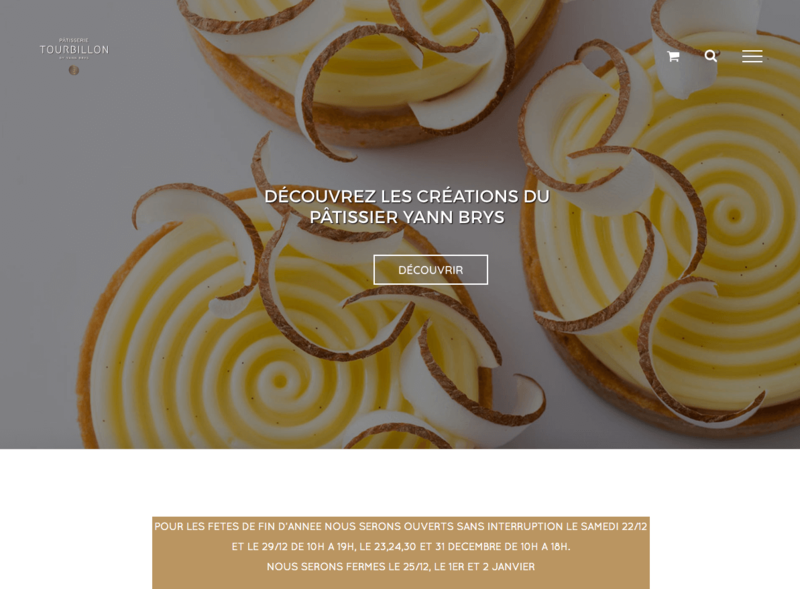 We continue to accompany Yann and Laetitia Brys on their passionate and enterprising world class patisserie adventures. And just for the record, we’ve now been working together for 10 years. 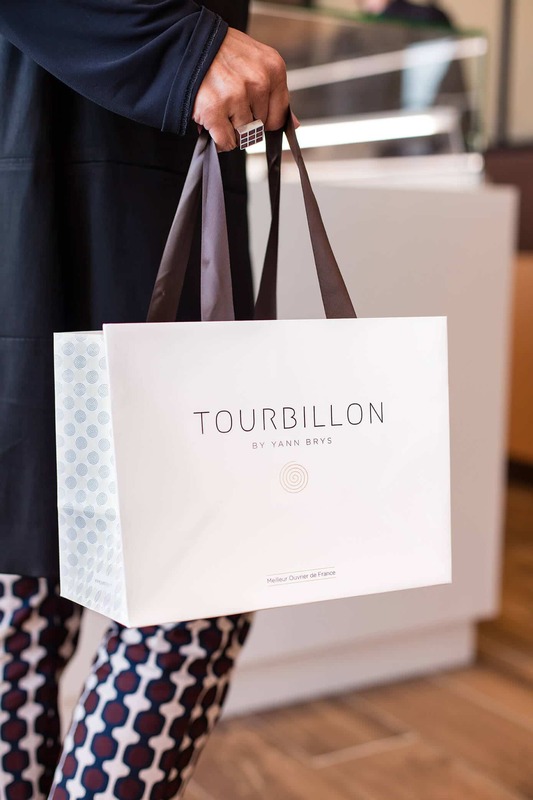 This month, we finalised the new version of their Tourbillon patisserie website. It’s now possible to order your Yule logs or Christmas cakes from this website. So, check it out. You can order these delicious pastries via their Click & Collect service or book a master class with Yann Brys himself in 2019. If for any reason you don’t get round to checking out his Christmas essentials you can catch up with the delicious galette des rois in January!